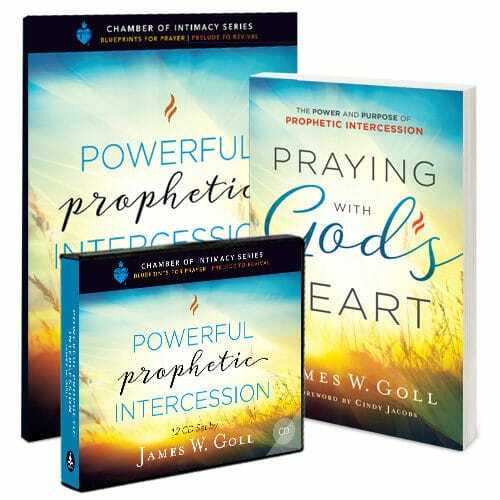 Prompted by a “commissioning dream” from God, author James Goll updated the centuries-old prayer model of the Moravians and invites you to join a movement of believers around the world praying for revival in the church, Israel, youth awakening and crisis intervention. “Fire shall be burning continually on the altar; it is not to go out.” Leviticus 6:13. 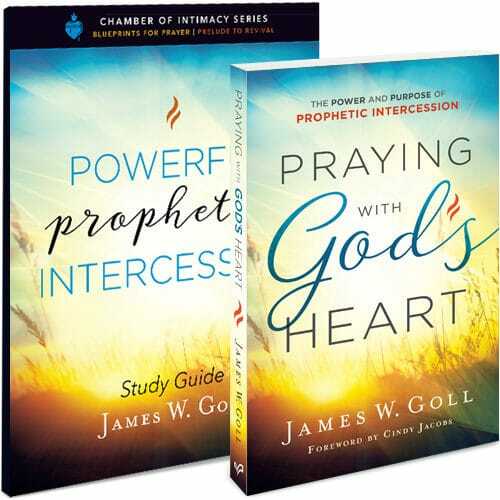 The Prayer Storm book places you on the spiritual battlefield, shoulder-to-shoulder with God. Without a concerted storm of prayer – around the clock and around the globe – there will be no revival. 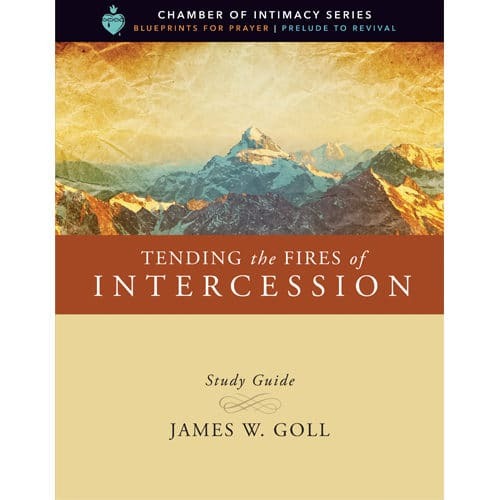 With a companion study guide also available, you will take your place on the spiritual battlefield to make a positive difference.